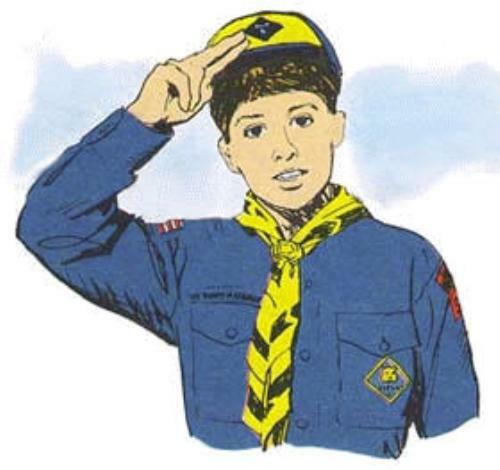 "Cub Scout Promise" and the "Law of the Pack"
or when Akela raises the sign to ask for silence. A salute is a way to show respect to your leaders. It shows that you look up to them and respect them. We salute the flag to show respect to our country. 1. 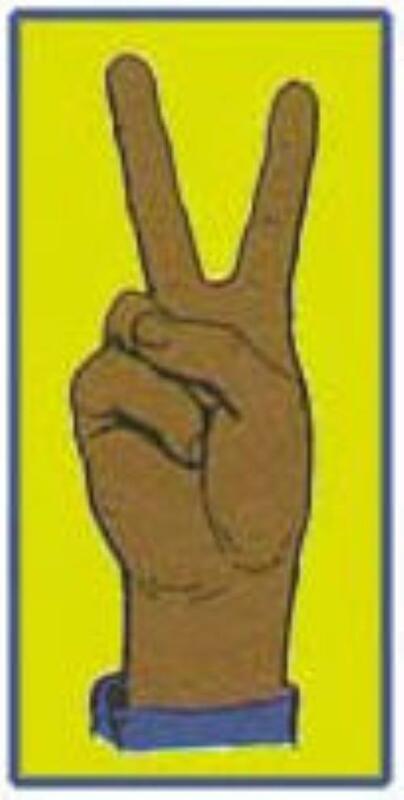 Hold out your right hand just as you always do to shake hands. 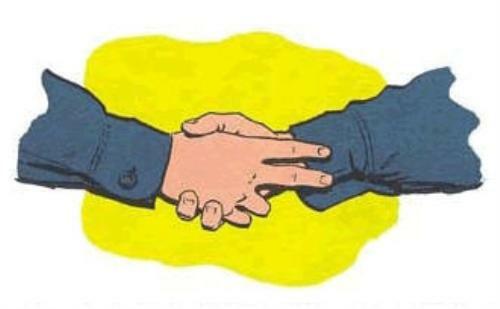 The Cub handshake means that you "HELP"